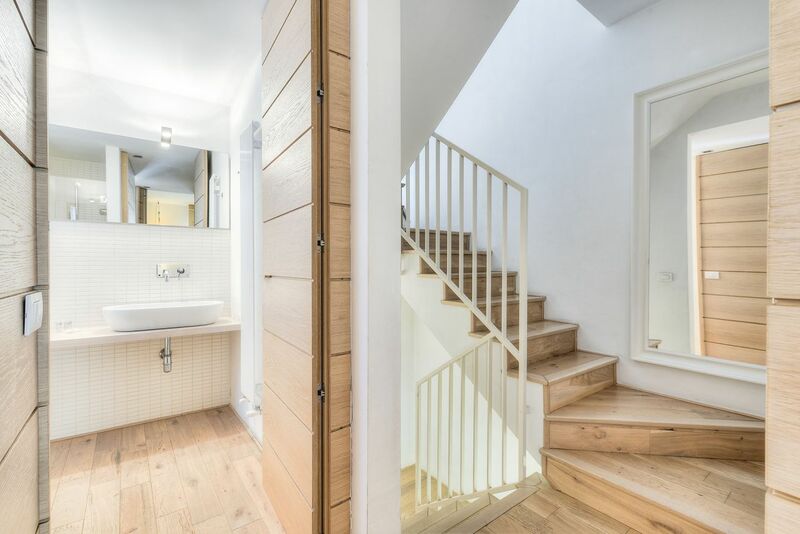 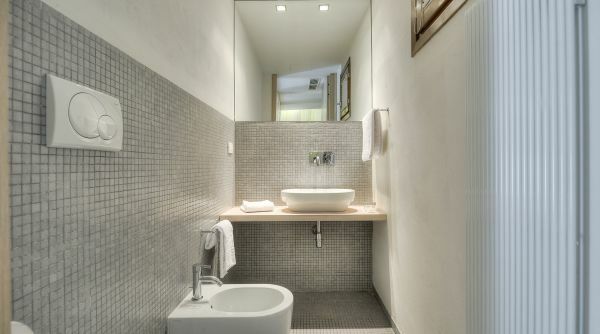 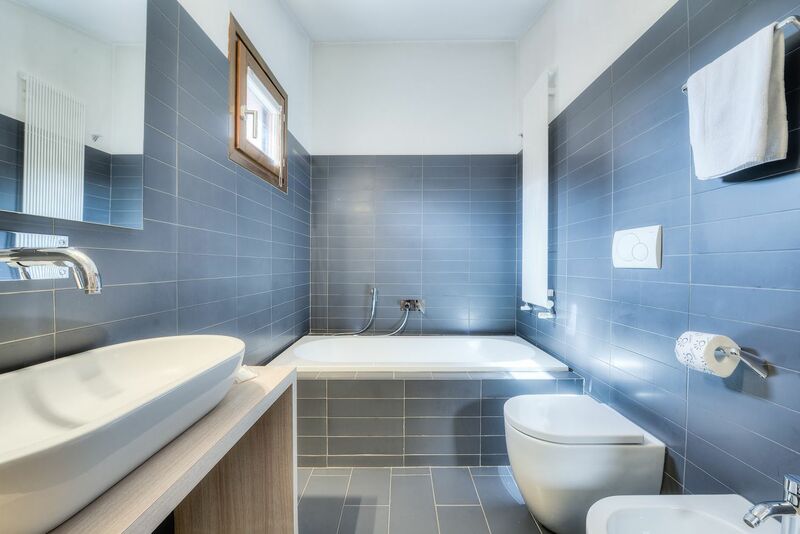 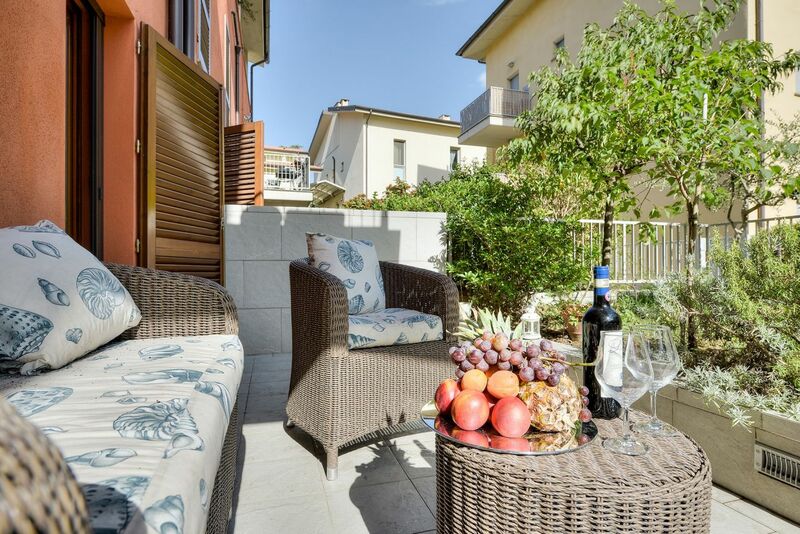 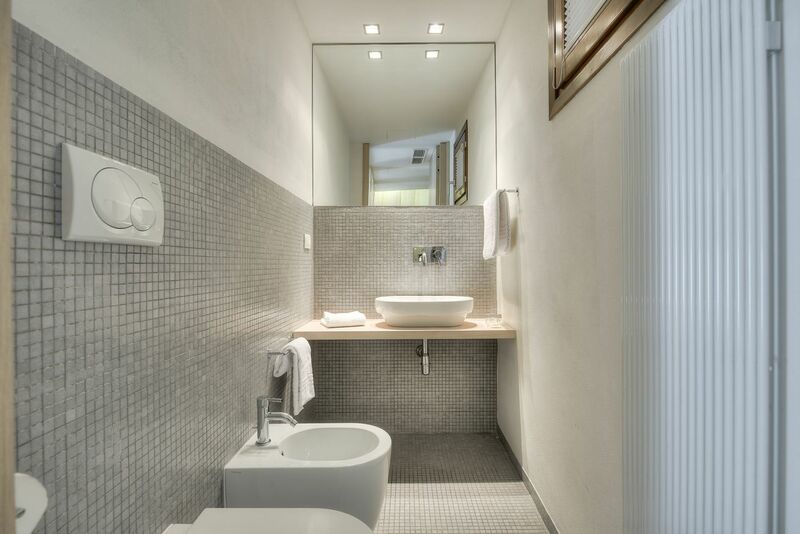 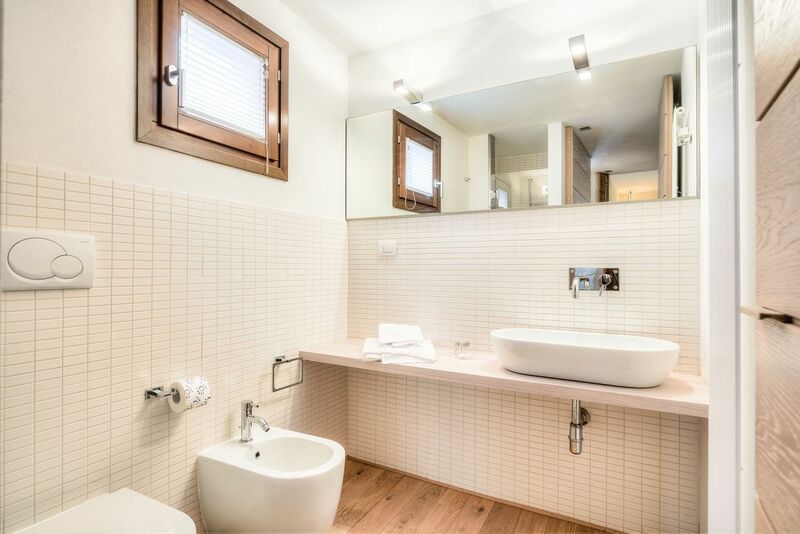 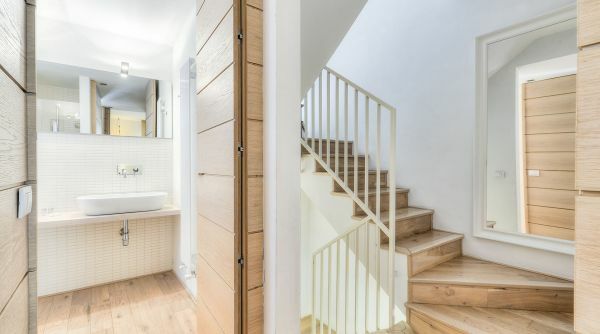 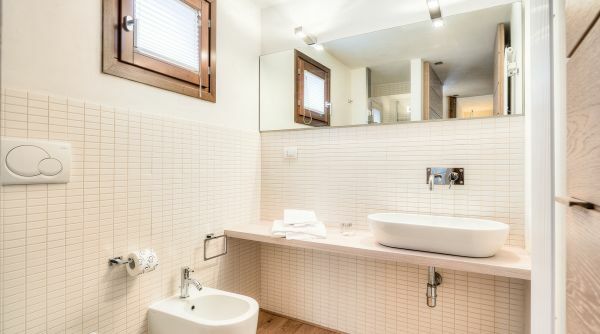 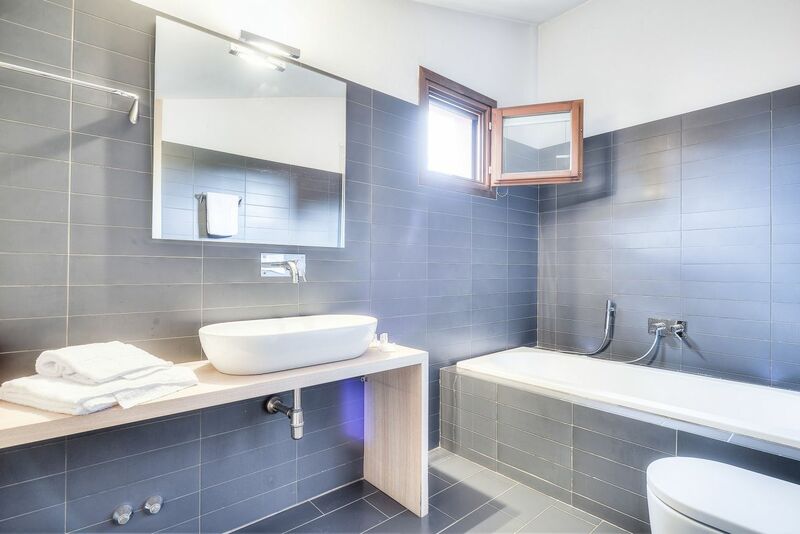 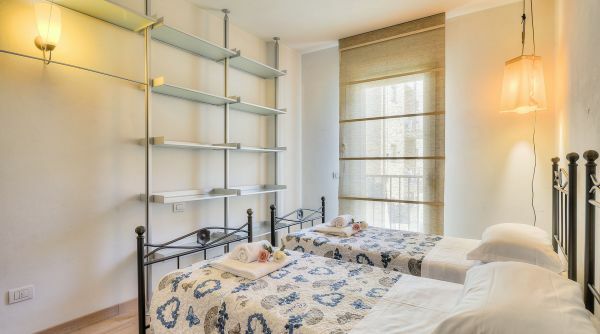 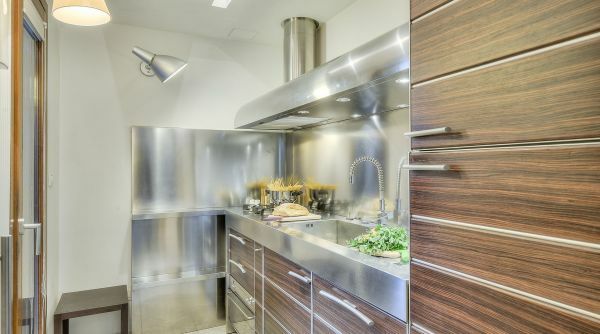 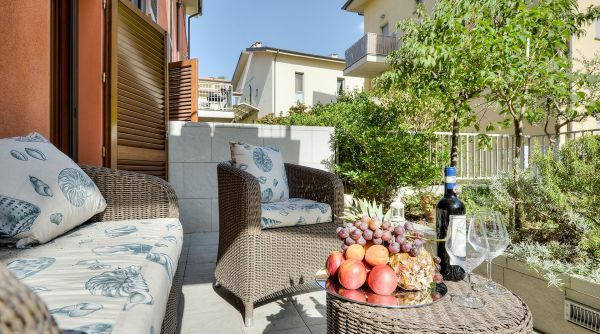 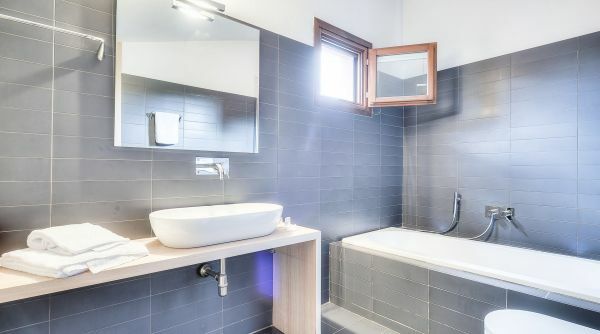 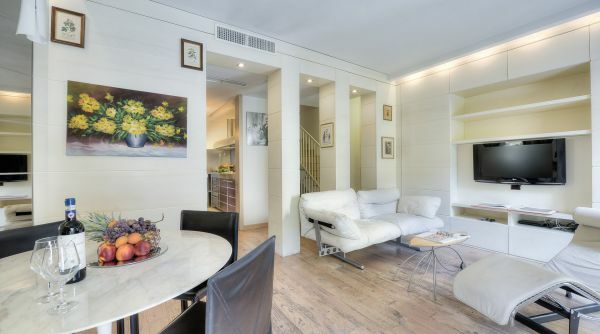 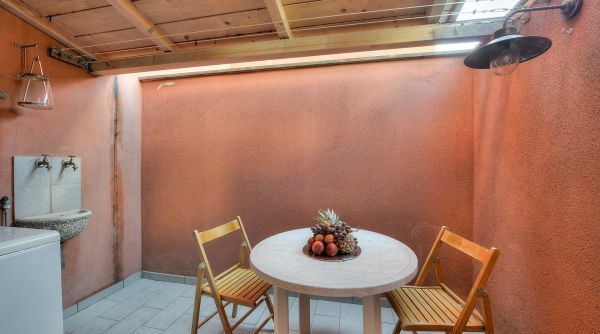 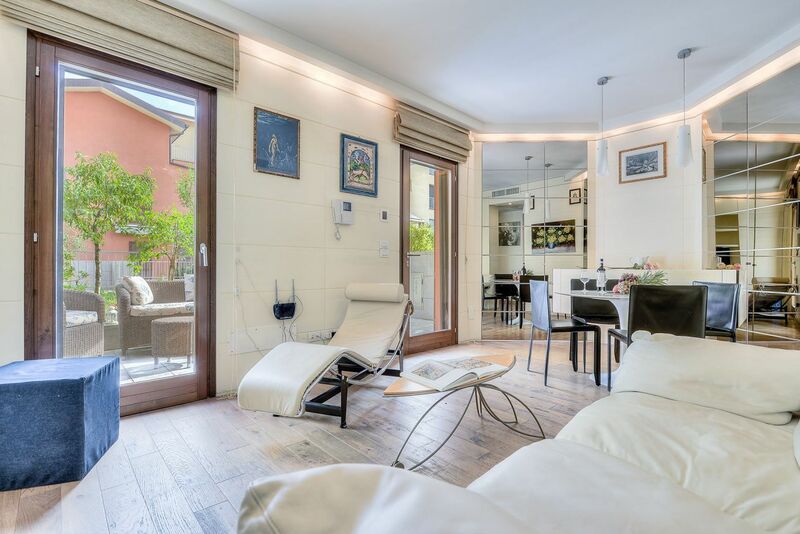 Terraced house located in a quiet area just few steps to the historical centre of Florence. 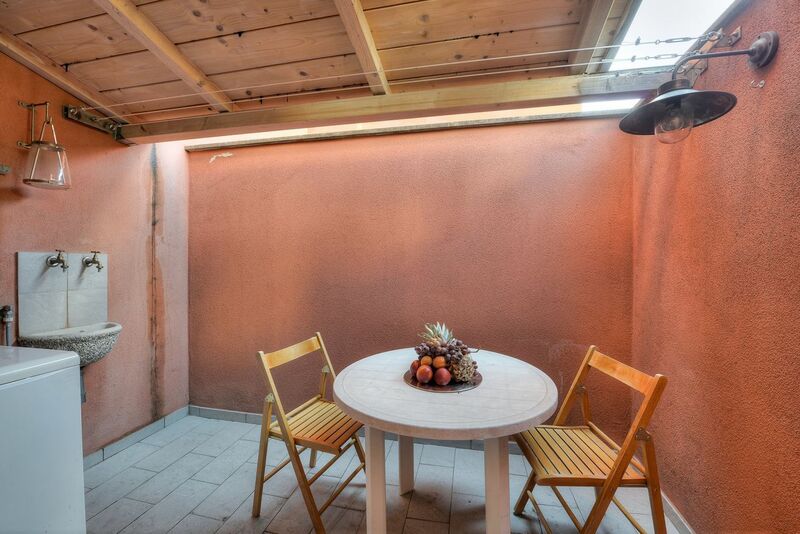 Very luminous thanks to the many windows on the garden, this house can host up to 9 people and is on two levels: on the lower floor there are a beautiful living room, the kitchen with a small terrace, two bedrooms one with a king bed and one with two single beds and two bathrooms with shower; on the upper floor there is another bedroom with three single beds served by a bathroom with hydromassage. 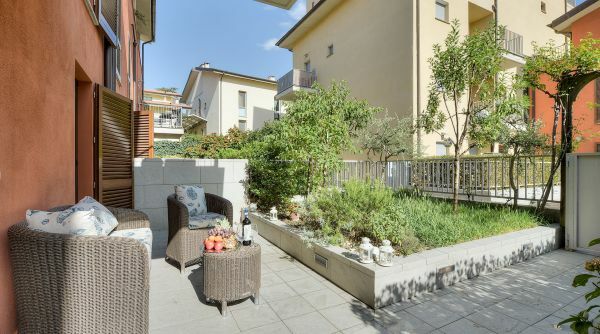 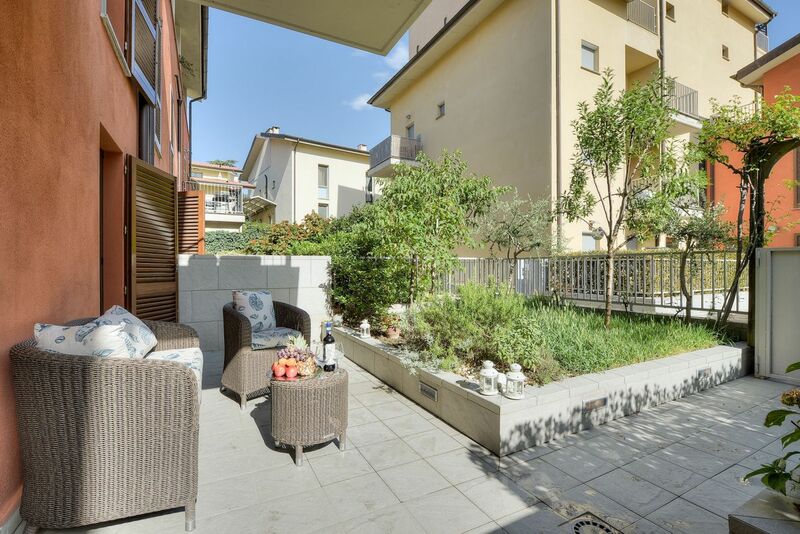 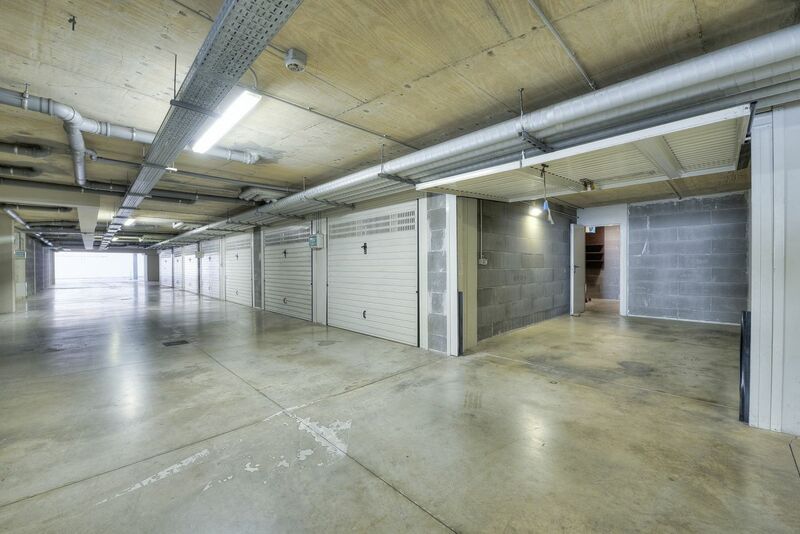 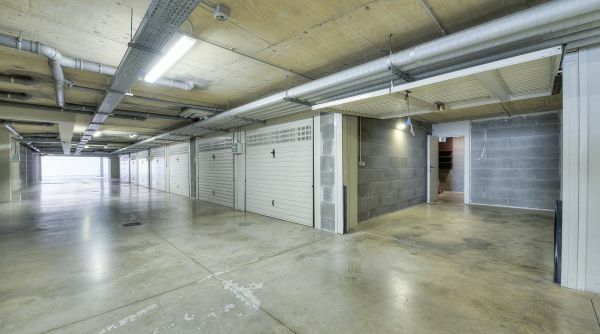 Outside there are the garden and a private garage with direct access to the apartment. 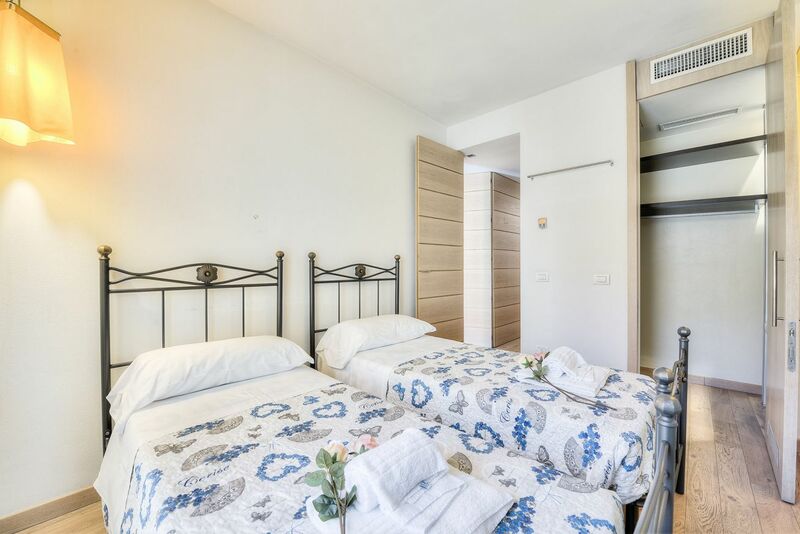 Among the many comforts, you will find unlimited wi-fi internet, independent heating and air conditioning. 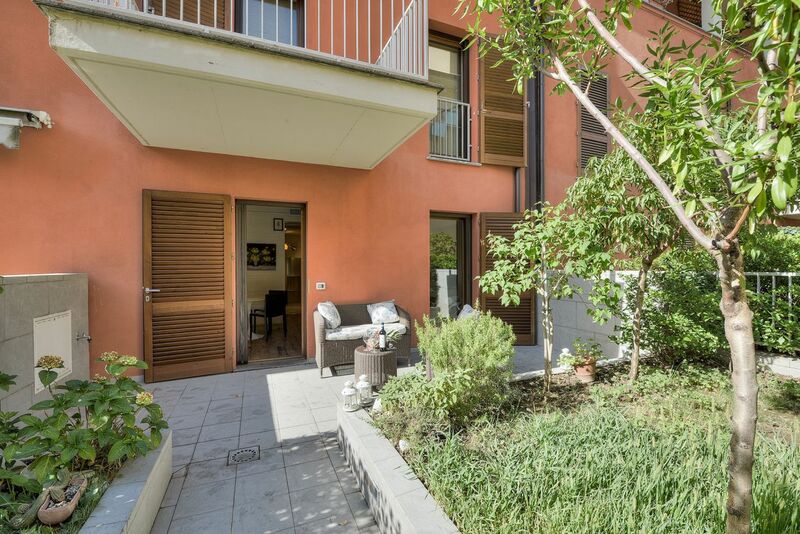 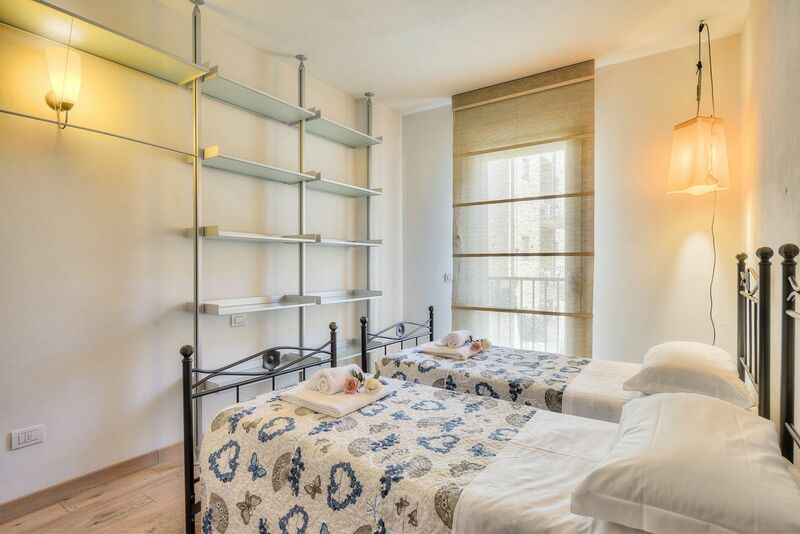 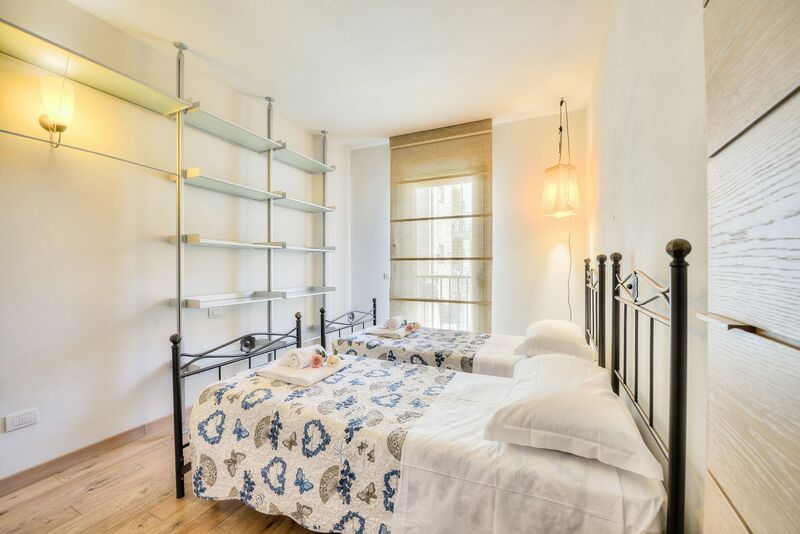 The apartment is in via Orcagna, in a quiet residential neighborhood just outside the historical city centre of Florence. 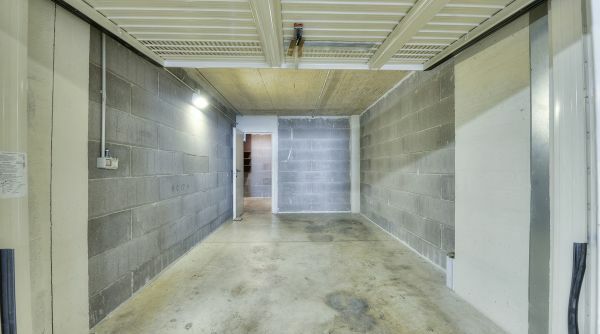 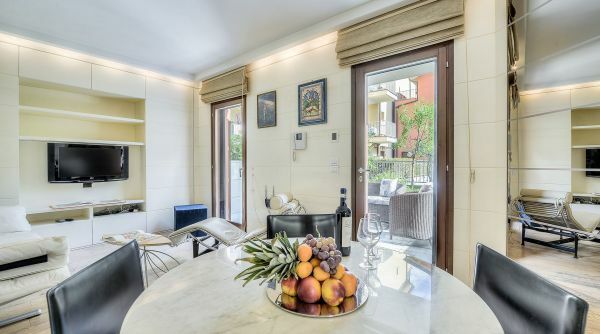 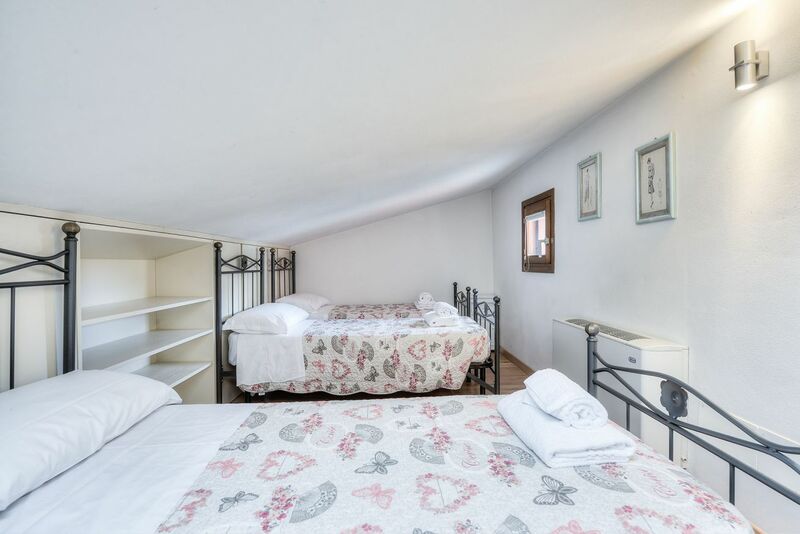 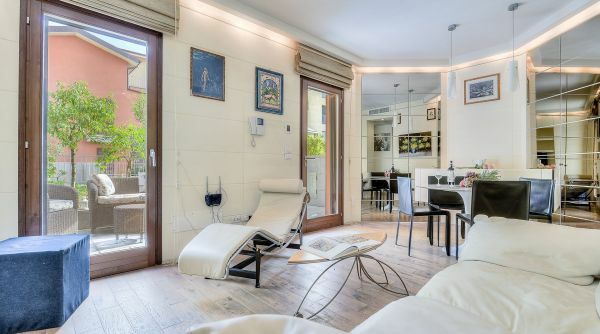 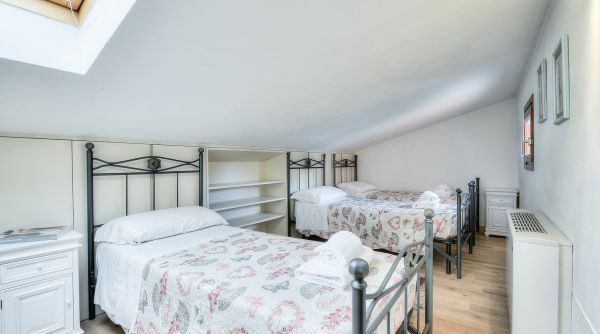 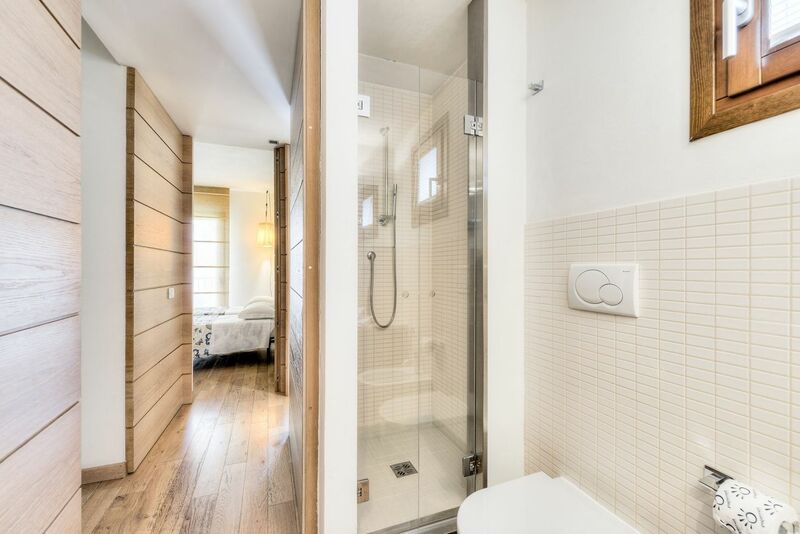 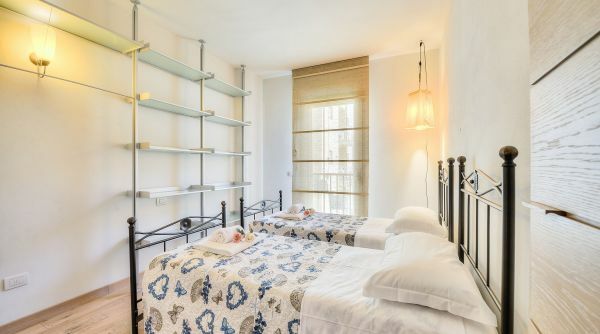 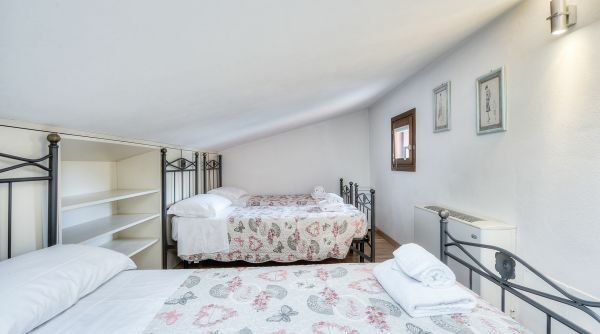 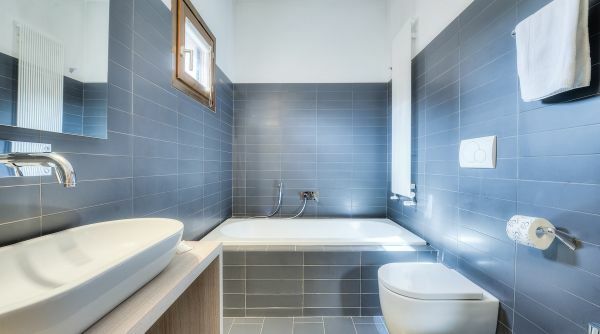 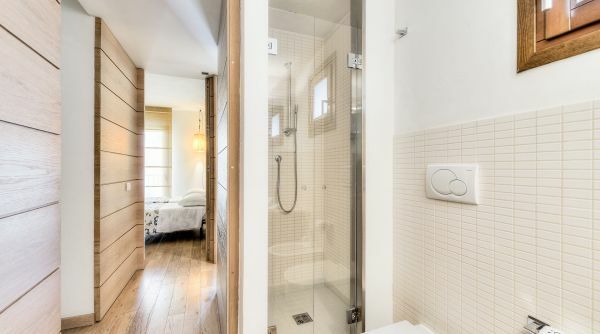 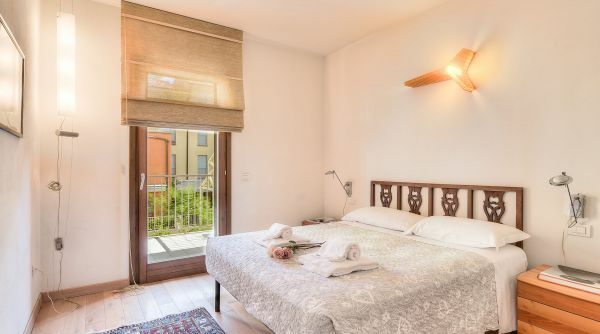 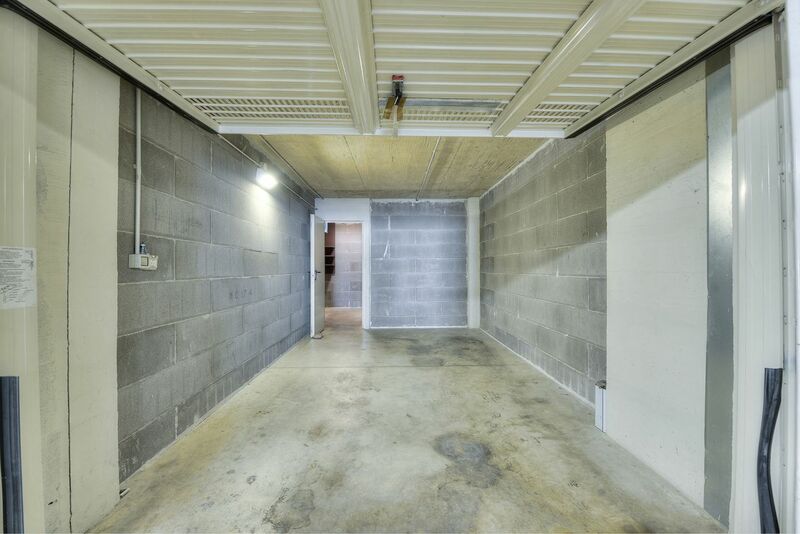 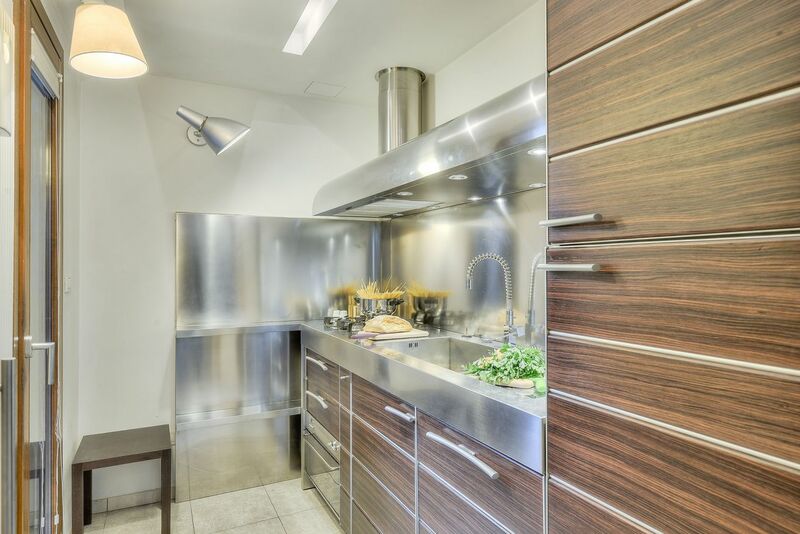 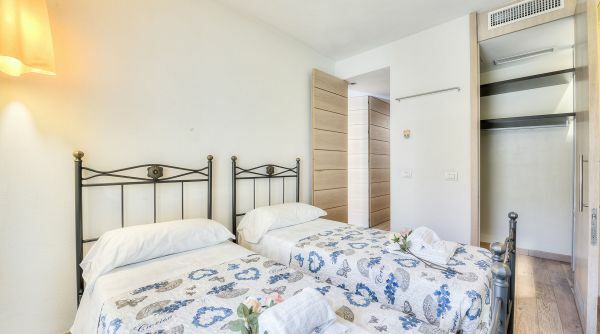 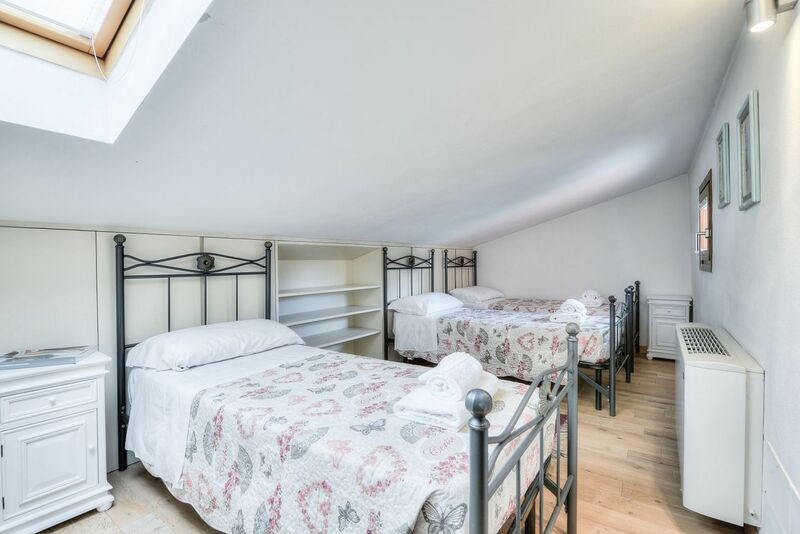 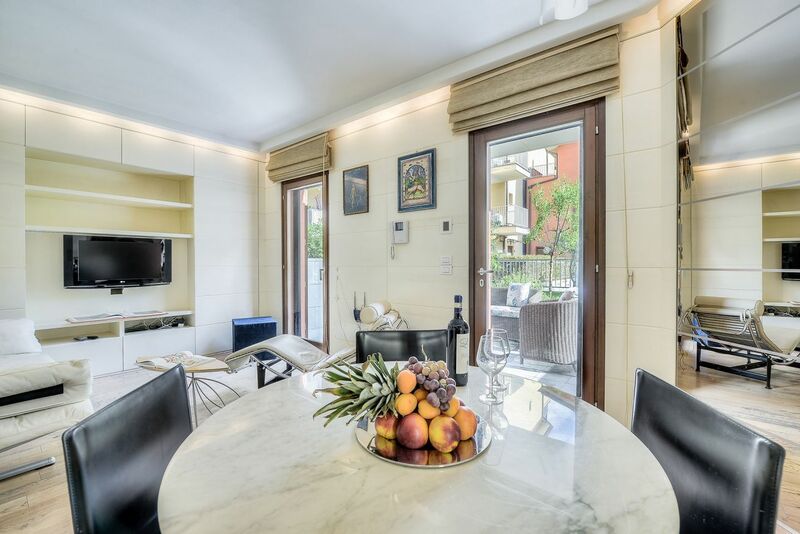 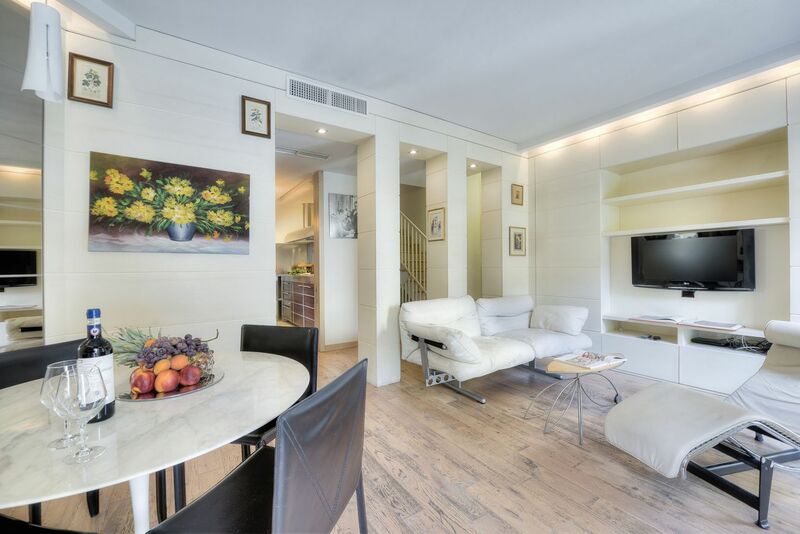 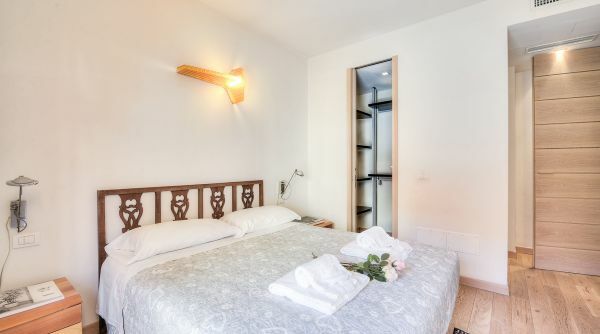 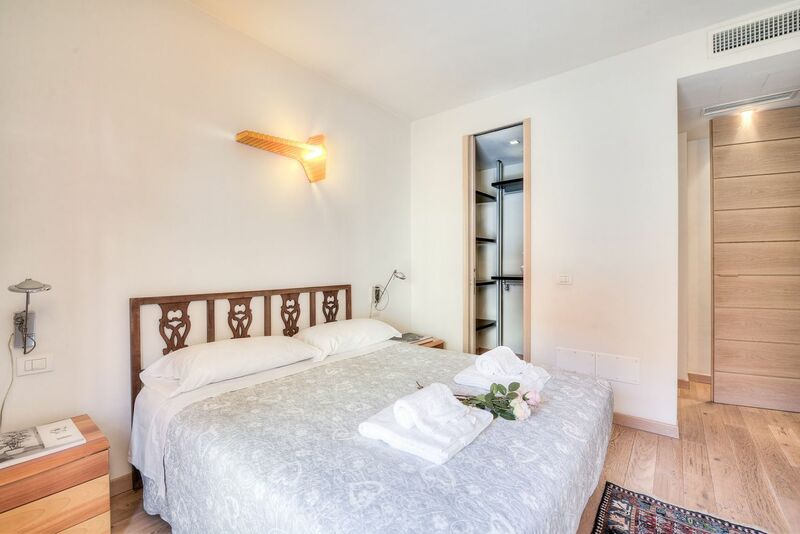 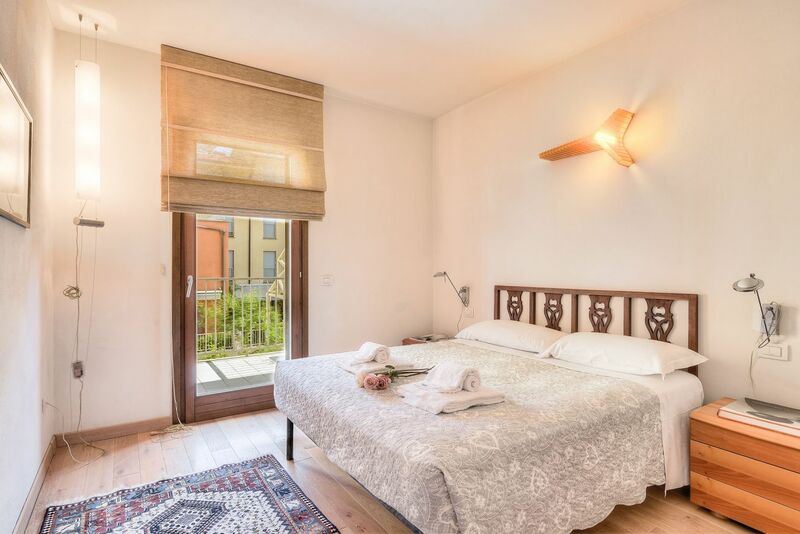 This street is out to the limited traffic zone and the house is provided with a private garage, so this is the ideal solution if you are planning to get to Florence by car. 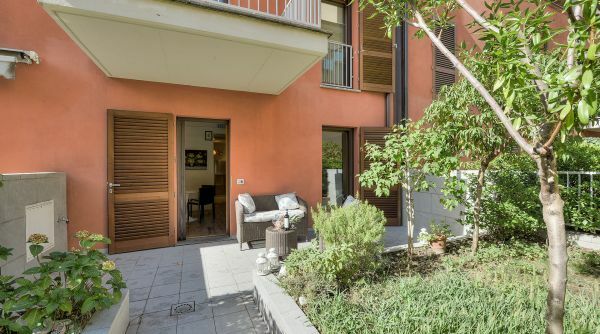 Around the property there are many shops and markets; the distance to the main monuments isn't so big, you can go into the city centre in fwe minutes also walking.